You have to be in real good shape if you want to see all important places in Krakow during only one weekend. 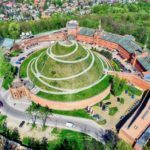 Amount of Krakow attractions is really enormous,but we’ll prepare a plan for you, to make your time in this wonderful city as great as it’s possible. 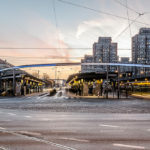 Of course you aren’t able to meet Krakow in this time, but it’s almost sure, that after one weekend here, you’ll desire to come back and see more! Hello! Welcome in Krakow. I hope that you enjoyed your journey. 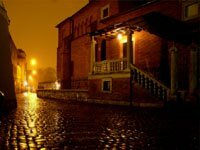 We have to use every moment, because we have many things to see, so after your accommodation in the hotel, we will visit one of the most beautiful districts of Krakow – Kazimierz. All right, I see that you’re ready. Let’s go! First thing that you should know is the fact, that Kazimierz was separated city in the past. 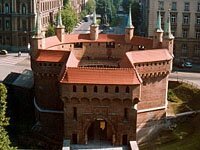 It was founded in 14th century and became a district of Krakow in 19th century. This is the place, where two great cultures, Christian and Jewish mix each other. Rich history of this area left here many marvelous historical monuments, especially connected with religion. This is the only place in Poland, where you can see church and synagogue on the same street. It makes very interesting impression. In Kazimierz we should see especially famous and beautiful synagogues. There are seven of them here, they came from period from 15th to 19th century, represent different architecture styles, so everyone is really unique. We can also see old town hall and the New Market. Today is too late, but we can come back here in Sunday morning for some shopping. It’s worth to do it, because articles which are offered here are really one of its kind. Rest of the evening you may spend in any way you please. I recommend you to visit “Ariel” restaurant to meet with the traditional Jewish cuisine. You can also go to one of numerous Krakow pubs, which are ideal place to relax over the glass of good beer, with a nice company. If you don’t want to get away to far from Jewish district, you should visit Singer Pub. 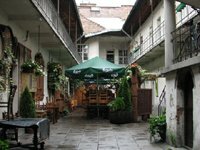 This unique place is filled with amazing atmosphere of Kazimierz. Remember that you have to wake up early! Many attractions wait for us tomorrow. Good morning! How was your night? I hope you rested, because there are many things to do today. First, we’re going to Oswiecim, to visit Auschwitz Concentration Camp. 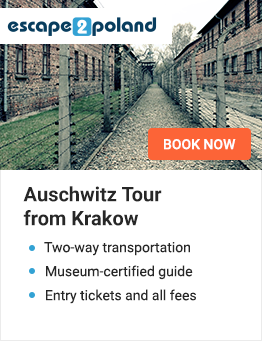 This is one of the most popular tours in Poland and it’s really incredible experience. 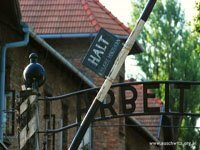 Auschwitz is the biggest Nazi extermination camp on the Polish territory. During the World War II Germans have killed here from 1,1 to even 4 million people, especially Jews, Poles and Gypsies. Nowadays exhibition in Auschwitz shows us where are the borders of humanity and why we should always take care about the peace. We’re entering trough the famous gate with the sign “Arbeit Macht Frei” (Work Makes Free). Now we’re in the place where the most tragic events of human history had place. In every barrack there is the separated exhibition connected with each aspect of life in the camp. The most touching experience is made by cell of Maksymilian Kolbe – Polish priest who sacrificed his life for another prisoner and has been starved to death. Next to this barrack there is a Wall of Executions, another place where tears are appearing in our eyes. Cruelty and dehumanization of Nazi murderers are simply unbelievable. From Auschwitz we’re going to Birkenaum, second part of the camp, which was the main extermination center. 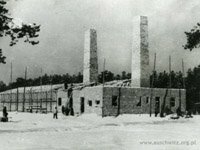 People lived here in inhuman conditions and when they weren’t able to work any more, they has been executing in gas chambers. 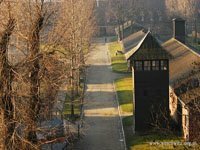 Visit in Auschwitz and Birkenaum is very instructive experience. This is very important to care about those tragic events’ memory. Maybe it could help to doesn’t make it happen again in the future. I know you need some time to calm down, so when we will be back in Krakow we can make a break for a lunch. I think, that we need some peaceful, elegant place now. “Hawelka” should be appropriate. 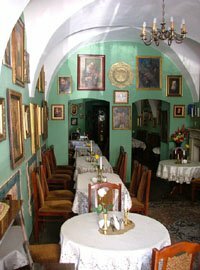 This restaurant offers traditional dishes of the Old Polish cuisine. Probably there is the most tasty restaurant in Krakow! It’s also beautifully decorated and the service is on the highest level. After lunch we’ll take a walk along the Royal Route. Prepare for an amazing time travel! Royal Route leads from barbican, trough the Main Square, to Wawel castle. This is the most representative and popular part of the city. 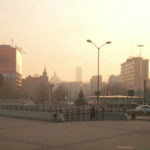 It shows the real atmosphere of Krakow. Every object that you’ll see on our way has long history and unique character. For the most important belong Cloth Hall, St Mary’s Church and of course Wawel, where we will spend major time. I will understand If you feel tired after today’s sightseeing. 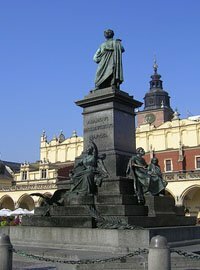 Krakow is marvelous, isn’t it? 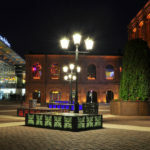 If you still have some energy and want to spend evening in entertaining way you should choose one of Krakow clubs. My preposition is “Frantic“. I’m sure that you’ll be satisfied. Club offers great music and well-equipped bar. Also interior is amazing. I promise, that you’ll like it! 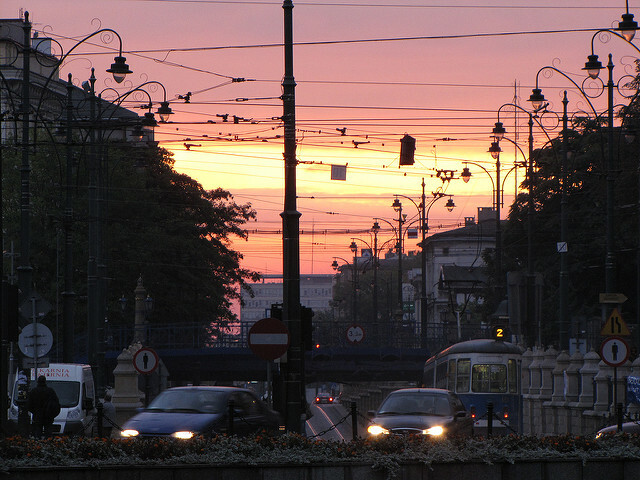 You can choose something else If you want, wherever you go, in Krakow you’ll find great party. Don’t wait, go get some fun! Hello! I see that your night was great. It’s good to hear, that you enjoyed it. After such intensive day yesterday, today I recommend you to relax a little bit. It’s not reasonable to come back home tired after the weekend. I think, that I can propose two ways of spending lazy day in Krakow. Of course lazy doesn’t mean boring! 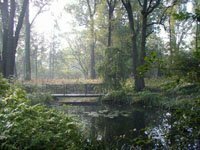 If you’re nature lover you should visit Krakow Botanical Garden. Unbelievable plants from all over the world will surely admire you. If you prefer to do something more relaxing you necessarily should visit Dharmata the biggest and most famous massage salon in Krakow. Professional massagers know, how to make you feel more healthy and relaxed. After session in Dharmata you’ll come back home full of energy. I think we will find some time to make a little shopping if you want. Then you’ll have to go to an airport. I hope you enjoyed time in Krakow. It’s worth to come back here, you didn’t see everything, believe me. 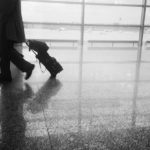 This time this is the end of your trip, but I’m pretty sure we will meet once again! See you next time! In Krakow of course!